If you're reading this you're probably dealing with hair loss. "Crap, why does my hairline seem to be receding faster and faster?" Well - you're in luck today. You're going to learn a boatload about how you can treat your hair loss. I’ve spent over 4 years researching the causes of hair loss and how to reverse them (I could literally teach a university program about hair loss). Your scalp health is not only THE most important factor for hair growth - it’s actually one of the quickest and easiest factors to change. Look, if your scalp is healthy your hair will UNDOUBTEDLY be thick, healthy, and plentiful. That is why I’ve put together this very concise guide to scalp health. By the time you finish reading this guide, you'll know all about growing back the hair you’ve lost. There are only 6 steps in this guide. But these 6 steps are going to change your hair forever (if you follow them properly). These 6 Secrets to Scalp Health will put you immediately into the fast track to growing back your lost hair. The secrets that I will reveal in this guide are all backed up by clinical studies (which will be referenced throughout). It's one thing to have anecdotal experience, but with the concrete scientific proof I'm about to show you, you'll be seeing results that can replicated on a massive scale. This is important because you can feel confident that these secrets truly work, and you can use them knowing that they will actually regrow your hair. ‘Hair loss shampoos’ are sold everywhere and are very popular. However, I’m sorry to say that basically they don’t work. Starting from today I recommend you stop using any kind of shampoo or conditioner on your hair. Don’t panic! You will still be able to wash your hair. Apple cider vinegar (raw & organic ideally) is the only thing that I recommend you ‘wash’ your hair with. The reason I recommend apple cider vinegar is because it gently cleans the hairs and scalps WITHOUT stripping away natural and important oils that protect the hairs. Yes, you can throw away your shampoo right about now unless you want to continue losing hair. One of the biggest reasons we use apple cider vinegar is because it absorbs transdermally (through the skin) where it then helps to dissolve calcium deposits in the scalp. Reducing scalp calcification (deposits of calcium in the scalp) is extremely important for regrowing hair because the calcification makes it basically impossible to re-establish blood supply to the hair follicles. And when it comes to regrowing lost hair, blood supply is the ‘golden pillar.’ It is the thing that matters most. More blood supply = more hair. You’ll find out more about blood supply in each of the next 3 secrets. It’s so important that it appears in ALL of the secrets. Now you know that using any kind of shampoo is NOT recommended. 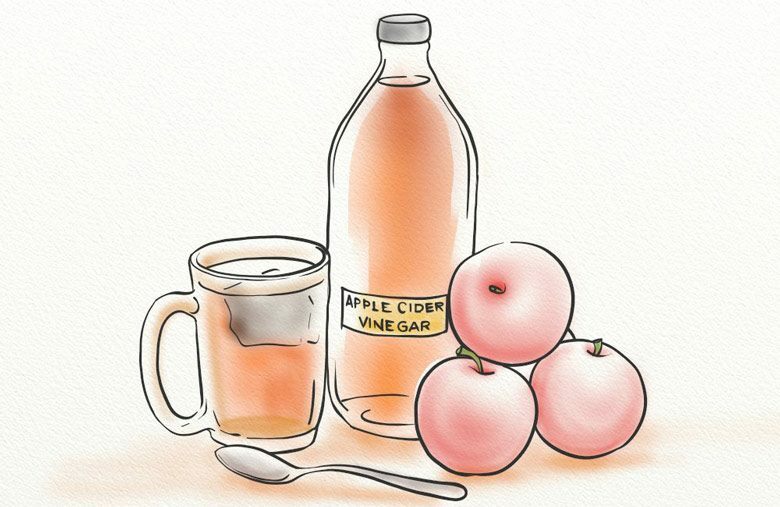 Instead you’ll begin using apple cider vinegar once, or maximum twice per week. Here’s how I recommend you use it (time to take notes!). 1. Wet your hair under the shower. 3. Apply that liquid to your hair and massage it in for ten seconds. 4. Depending on how much hair you have, you may want to add another cupped handful. 5. Next, rinse under running water for 1-2 seconds so that the ACV is diluted into your hair. 6. Massage again for ten seconds so that the ACV comes into contact with the scalp. 7. Then thoroughly rinse out under the shower. Earlier I mentioned that ACV is the only thing you should use to ‘wash’ your hair, but there are other things you can use to ‘rinse’ your hair with. ‘Rinsers’ are used to apply natural ingredients to the scalp without stripping away protective oils. Washing too much leaves the hair and scalp dry and vulnerable. We know from clinical studies there are natural extracts and oils that are proven to cause hair growth, and we can 'rinse' our hair with these without 'washing' it. After months of rigorous testing we're making our best shampoo formula available to the public. Now you can use the exact shampoo I have tested and highly recommend. It's called the Caffeine Shampoo and it uses apple cider vinegar in a unique form, along with many other natural ingredients which have proven properties. Topical (applied to the skin) applications have been proven to stimulate hair growth when applied to the scalp. The most common example of a topical application for thinning, receding hair is minoxidil. It is by far the most popular hair loss treatment in the world. Minoxidil (also known by brand names such as Rogaine, Regaine (in the UK) and Kirkland) works because it is a vasodilator (which means it dilates blood capillaries in the scalp causing increased blood flow to the hair follicles). Although minoxidil can help regrow hair, it also has some VERY undesirable side effects. Because of these side-effects, I really don’t recommend using minoxidil. Even if you don't mind the side-effects, there's no need to take the risk since there is a natural (and little known) alternative to minoxidil that has proven to be 50% MORE effective than minoxidil after only 4 weeks. It also works in the same way – as a vasodilator. Yet it has none of the side-effects. What is this amazing alternative? 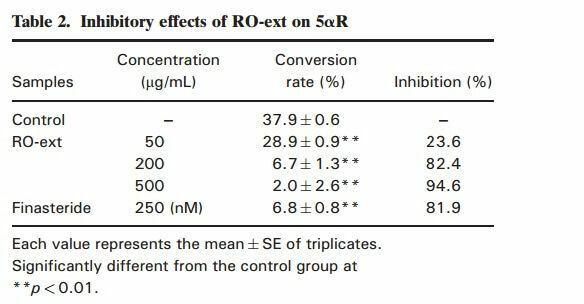 This study in 2014 from Keimyung University in Korea showed how effective PEO is at inducing hair growth compared to side-effect ridden minoxidil. You can see from the graphs above how much more effectively PEO works than Minoxidil. 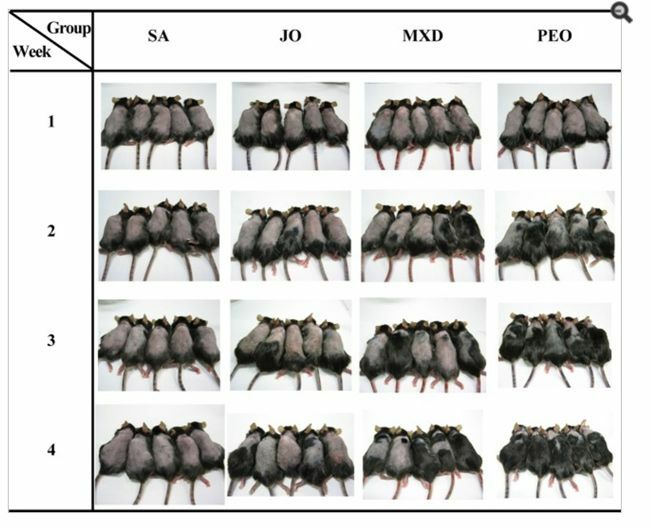 And in the picture below you can see the how effective it was in treating hair loss in rats. Point 2 of effective topical applications is that they topically block DHT. 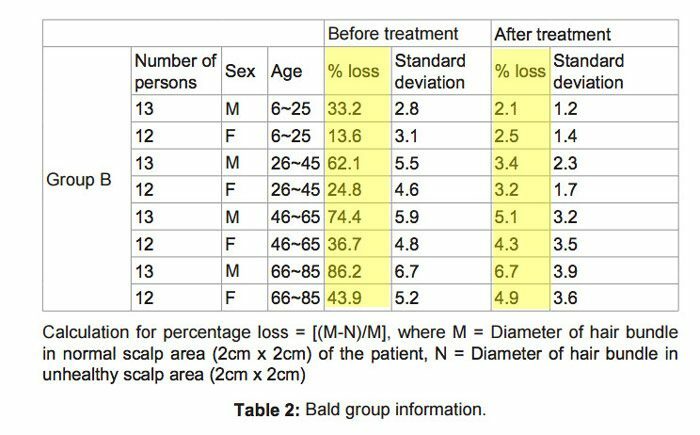 Most people who have done even a small amount of research into pattern baldness know that DHT is a hormone that binds to the hair follicle (in the presence of low oxygen) causing the follicle to ‘miniaturize’ and die. DHT is converted from testosterone by an enzyme in the body called type-2 5-alpha reductase (no need to remember all these science-y details though). The important point here is that by inhibiting this enzyme we can ‘block’ DHT and stop hair follicle miniaturization. Finasteride (also known by its brand name Propecia) is the second most popular hair loss treatment in the world. It also works by inhibiting this enzyme (5-alpha-reductase) and thereby ‘blocking DHT’. However, finasteride is taken orally (as a daily pill) so it blocks DHT throughout the body (not just locally in the scalp). This can cause some HORRIBLE side-effects. If you're anything like me then even the thought of messing with the sexual system in your body is terrifying. Some people have even reported PERMANENT sexual side effects. This substance is rosemary oil extract, and we can apply it topically, direct to the scalp to block DHT exactly where it matters most. In a study in 2013 at Kinki University Japan rosemary oil inhibited 5-alpha-reductase by 94.6% compared to 81.9% for finasteride. The third point of a topical application is to reduce calcification of the scalp. Although you’ll remember that apple cider vinegar can do this, there is a natural substance that is even better at removing calcium deposits than ACV. That substance is magnesium chloride. Magnesium oil can be applied topically and absorbed through the scalp where it IMMEDIATELY starts DISSOLVING the calcium deposits in the scalp. This decalcification of the blood capillaries feeding the hair follicles results in more blood flow and therefore more oxygen and nutrition. 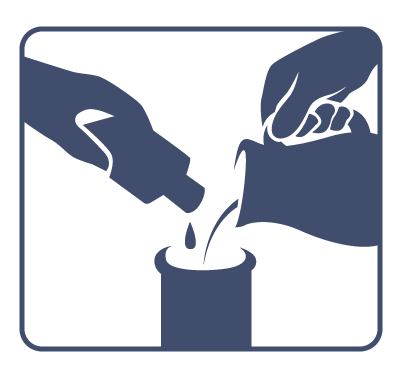 For these reasons we decided to create our own mixture that would bring together all the hair growth properties of these substances into one miracle mixture. You’ll remember that earlier I said that blood flow is the 'golden pillar' of hair regrowth. Scalp Secret 3 shows this theory to be true because we'll see how effective a dermaroller is at increasing hair growth. Firstly, a dermaroller is handheld device with a roller containing hundreds of tiny metal pins. The pins penetrate the top layer of the skin, damaging it just enough to trigger the body to repair the wound by increasing blood supply to the area. This study in 2013 published in the International Journal of Trichology showed that using a dermaroller along with minoxidil increases hair growth by 30% over minoxidil alone. 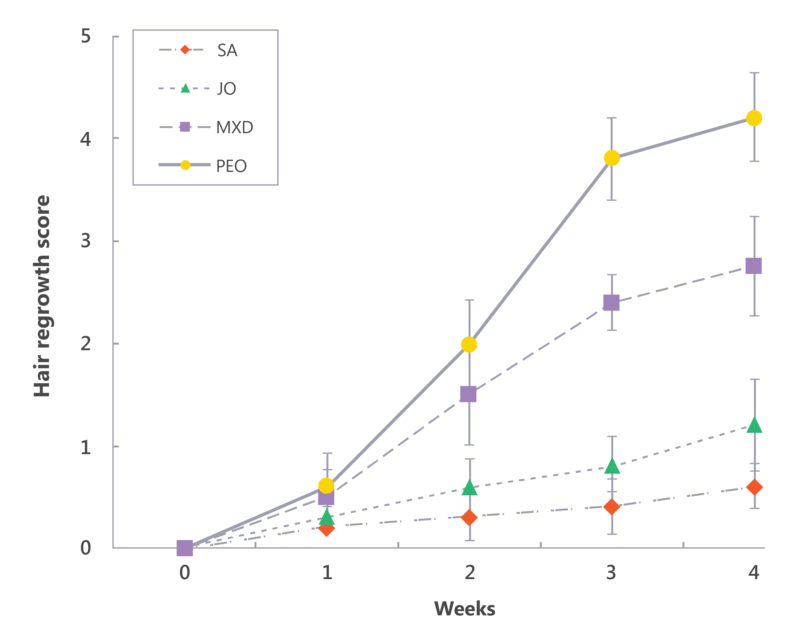 As you can see from the graph above, although the minoxidil was still effective, the combination of minoxidil and dermaroller was massively more so. When the participants were evaluated by the research team the dermaroller group posted significantly better results. And patients were also asked to self-assess their hair growth at the end of the experiment. Again, the dermaroller group posted much better results. Of course, by now you know that there are natural alternatives to minoxidil which you should be using instead. The point is that the dermaroller significantly increases the effectiveness of the topical application by 4-5X by mechanically stimulating blood flow to the exact area where we need it for hair follicle growth. In addition to using a dermaroller, you can also use ‘cream’ that is applied just after using the dermaroller. In this case we use a different mixture than the topical application because the wound from dermarolling stings when it comes in contact with the topical application. This ‘dermaroller cream’ is a special formulation that combines with the dermaroller and is maximized in its effectiveness by using the short healing window to penetrate deeper into the scalp. What's important is that this cream can be applied immediately after using the dermaroller WITHOUT stinging. It then penetrates deeper into the dermal layer, giving all of the substances of the cream maximum effectiveness. 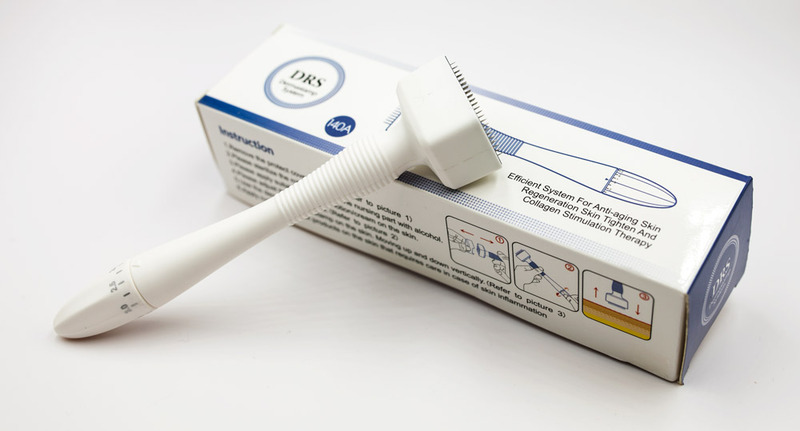 It's called an adjustable dermastamp. This is much better because the size of the needle can be easily adjusted to the perfect length that you need. Scalp Secret number 4 could be considered the MOST POWERFUL out of all the 5 secrets. 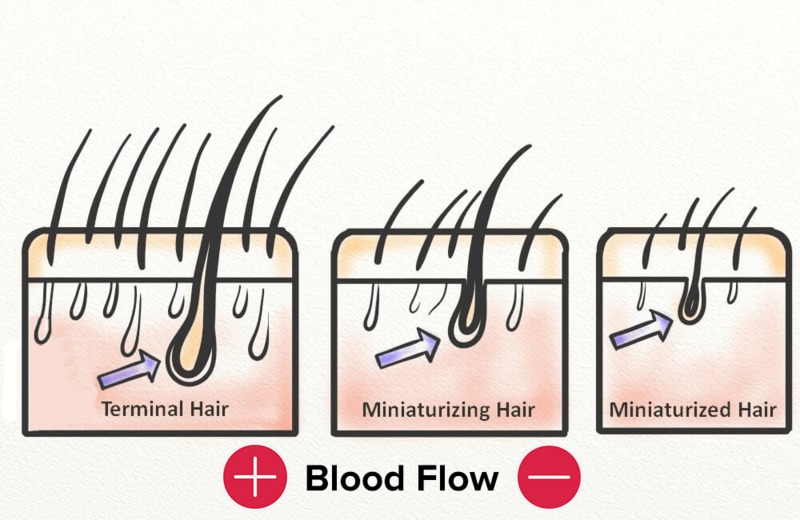 It works in much the same way as the others – by utilizing the ‘golden pillar’ of hair growth - increased blood flow. This secret is to use massages and exercises to directly increase blood flow to the scalp and in turn the hair follicles as well. In 2012 The University of Hong Kong began a study to see if it was possible to regrow hair lost from genetic alopecia using an unusual form of Chinese massage. The study lasted for 300 days and the results were published in the prestigious Journal of Clinical & Experimental Dermatology Research. The massage was aimed to detach the scalp from the cranium, reduce fibrosis and increase blood flow to the hair follicles. The researchers understood that DHT was plenty in the presence of a certain enzyme (5-alpha-reductase). ...and what the study found was sensational. 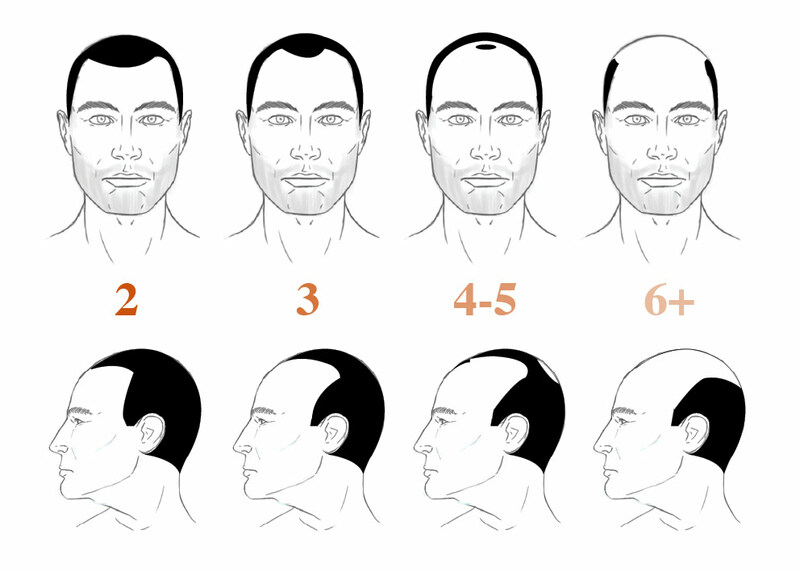 When you look at the Norwood Scale, you see the typical pattern of hairline recession. Starting at the front around the temples and moving backwards. Now feel your scalp and tell me where your skin feels, thin, tight and lacking circulation. Hmm... what a coincidence right? The results of the study were incredible - you can see the percentage loss before and after highlighted below. In every single group and age range, there was a life-changing increase in the amount of hair after the massages. Since the study has been completed, no one has been able to contact the lead researcher H. Choy to find out exactly what massage techniques were used. So reproducing a study of this kind had not been possible. It almost feels like since the paper was published, the results have been tried to be covered up. Are there pharmaceutical companies who would lose billions of dollars overnight if the results were reproducible and went mainstream? So, can we be absolutely sure that using exercises and massages can help trigger hair regrowth? Yes, scalp massages and exercises can be INCREDIBLY powerful and effective for hair regrowth as the study shows. Since the study didn’t show exactly how the massages are performed we had to go through A LOT of trial and error to come up with the EXACT massage and exercise techniques that work most effectively. Luckily for you, we spent this time so that you can begin to use the most effective techniques to grow back your lost hair right away. In total, we figured out there are 11 exercises and massages that should be performed. Each technique is done for a minute each, including a warm-up for a total of 15 minutes per day. All of these must be performed to maximize the effectiveness of this massage technique. 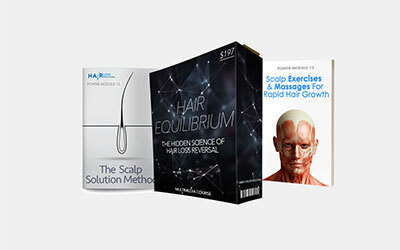 For more information about the 11 techniques please see module 13 of the Hair Equilibrium program where each technique is demonstrated live in short HD videos. (You'll also learn a ton of other stuff in the program that will more than likely regrow your lost hair within 6 months). 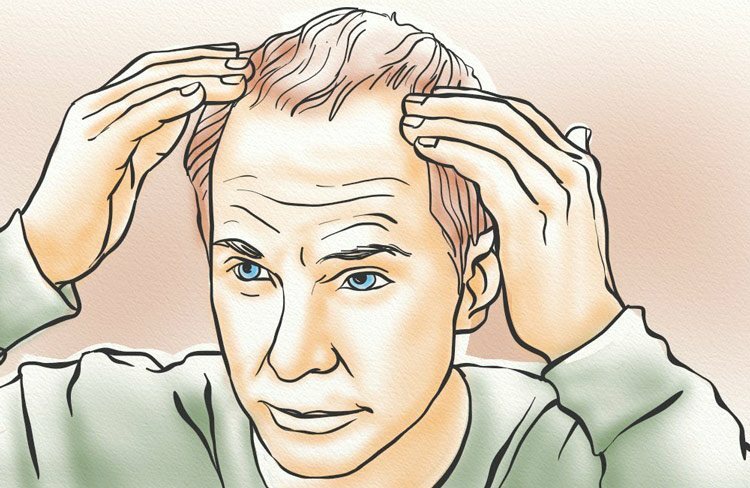 10-15 minutes per day of these specific exercises & massages can reverse pattern baldness like nothing I've ever seen before. One of the most common treatments for hair loss is topical applications such as minoxidil. 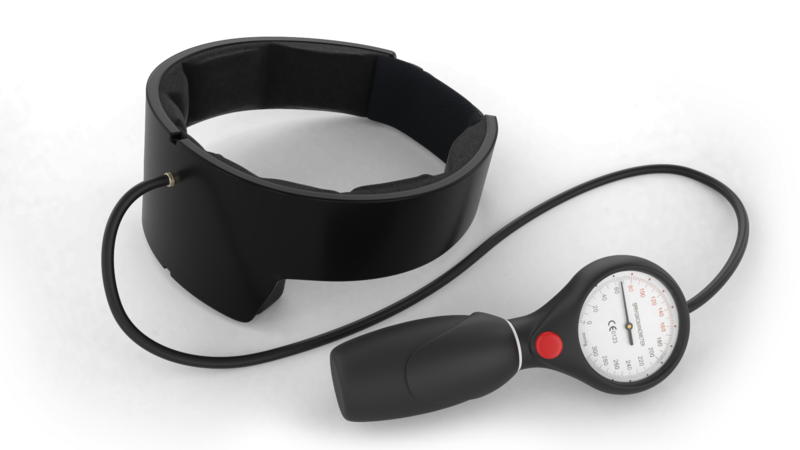 You might have considered using these from seeing other people's results from using it on TV commercials, the internet, etc. But before you try it, you must know - there are quite a number of side effects, some of which are basically permanent and life ruining (as I mentioned in Scalp Secret 1). I've tried these treatments before, and after experiencing some terrifying side effects first hand I swore I'd rather go bald than continue with them. I really don't recommend it for anyone who wants to stay healthy and feeling good. What's the point in growing your hair back if your overall health will suffer as a result of it? Luckily, there has been a recent breakthrough in hair loss science that gives you essentially the same benefits without the horrible downsides. What is this special breakthrough? 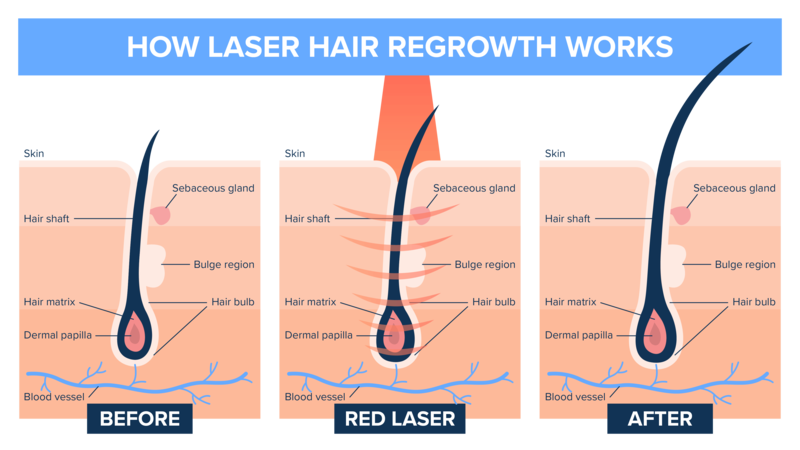 Scientists have found that laser technology is extremely beneficial in promoting hair regrowth, thickening, and strengthening. In fact, over 15 clinical studies have shown that reversing genetic hair loss in both men and women is possible using LLLT (low-level laser therapy). Here's one study done in Egypt that had two groups of patients tested against each other - one on minoxidl and one on LLLT. 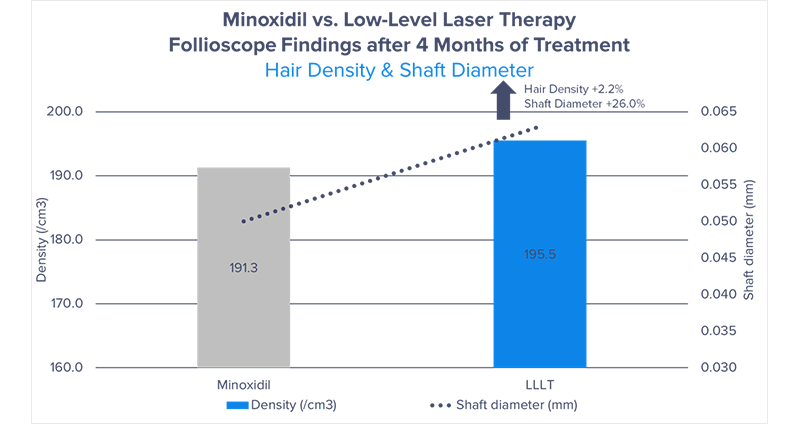 They found that after four months, the subjects on LLLT outperformed minoxidil by 2.2% for increasing hair density, and 26% in for increasing hair shaft diameter! After seeing these impressive results, we decided to share this breakthrough technology with you guys and develop our very own laser cap. Now you can enjoy hair regrowth and thickening without the terrifying side effects of treatments such as minoxidil. We're proud to invite you to take a look at our Grogenix Laser Cap - it contains 272 powerful hair stimulating lasers that will show results in a fairly short period time. It's FDA approved and all you need to do to experience good results is to use it for 30 minutes 3-4x a week. Also, unlike many other hair loss treatments, there are no recurring costs. Once you own the laser cap, it's yours to use over and over gain for at minimum several years. Compare this to consumable drugs where the costs add up and can be increased any time. The laser cap is essentially an investment into your scalp health. LLLT is truly one of the safest and most effective ways to treat hair loss. Not many people know about this scalp secret, so jump in and become part of the exclusive club of people that have used laser caps to regrow their hair. Most people who begin experiencing hair loss and start doing research will learn that genetics and DHT are the main culprits. (Oxygen is in fact the most powerful DHT killer). 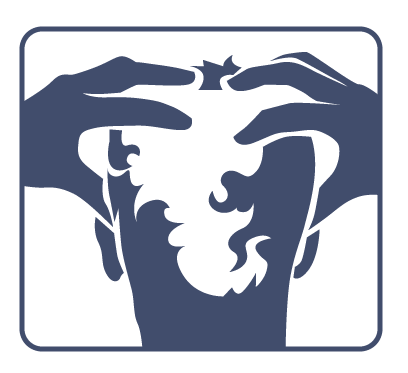 Similar to Scalp Secret #4 (scalp massages) earlier, scalp tension relaxers bring blood flow to areas on the scalp that are normally lacking blood flow. As shown in the The University of Hong Kong study in 2012 mentioned earlier, massage techniques aimed to detach the scalp from the cranium to improve blood flow helped tremendously with hair growth. This is similar to how scalp tension relaxers work, except it doesn't require manual work on your part (massage). They deliver oxygen and nutrients to previously started hair follicles in an easy, controllable manner. Over time, the dying follicles are then revived and start growing healthier, thicker hairs! In addition, the reason why some people are more prone to hair loss than others is that certain skull shapes actually result in more scalp tension than others (sounds weird I know). You can see that the areas with the highest scalp tension correlate with the highest levels of hair loss. (The green to light blue areas have the most tension). This is why there's actually a "pattern" to hair loss. 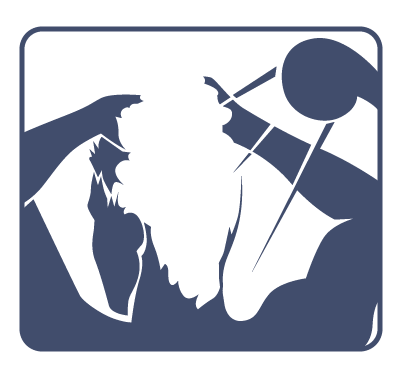 Your crown, temples, and hairline start to recede and bald first, followed by the rest of the hair, since there's more tension in those areas. However you don't need to worry, even if you have a skull shape that makes you prone to high scalp tension. By using a scalp tension relaxer, you can now counteract the effects of scalp tension by moving your scalp up into a position that allows blood to flow freely to all areas of your scalp - feeding oxygen and nutrients to areas which are normally starved of them. We've developed our own scalp tension relaxer called the GrowBand, which has taken countless hours of research, building, and testing. We can proudly say it's a one of a kind solution that you can't find anywhere else. The treatment is simple, inexpensive, and easy to apply compared to other hair loss solutions. With regular use, you can counteract the effects of scalp tension, even if you are genetically predisposed to it due to your skull shape. It requires only 10-20 minutes of use per day for a few months to see noticeable results. We have a limited supply of these and they are selling out quick, so be one of the first people in the world to try it out! Click find out more to learn more about the all-new GrowBand. Reversing genetic baldness is possible – the studies have shown it. Each secret has merit on its own, but to ensure the best results you must use all 6 secrets together. It’s when you combine them together that you’ll see the best results possible. I recommend that if you are serious about regrowing your hair that you don’t wait before using these 6 secrets. I​f you don’t start today, in a few months time you’ll wish you had when you realize that you could have already achieved significant regrowth and thickening of your hair. Take the time right now to imagine 2 months from now, seeing and feeling the thicker, stronger existing hairs as well as new hairs starting to grow along the hairline. Previously bald patches will have started to fill in, the scalp will be less visible, the hairline will have come forward and the hair will hold it’s shape better as well as looking and feeling thicker and stronger. It all starts by using these 6 Scalp Secrets. I hope you got something useful out of this guide, and enjoyed reading it as well.